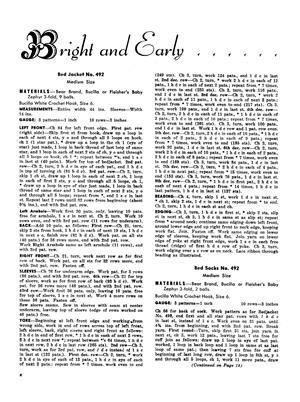 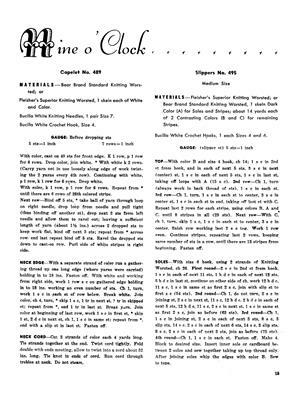 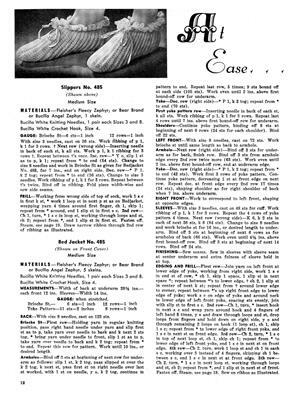 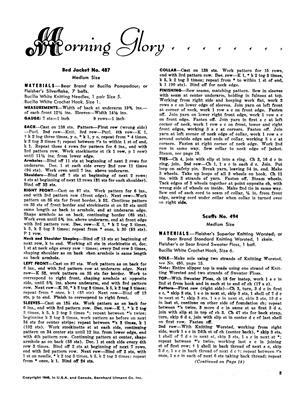 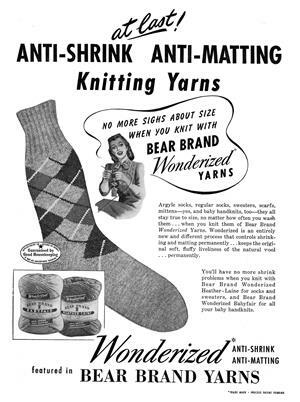 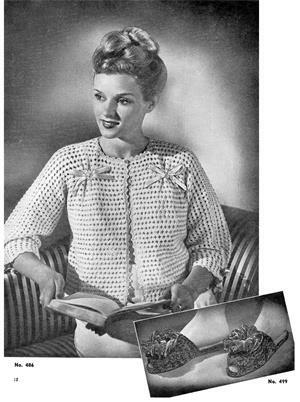 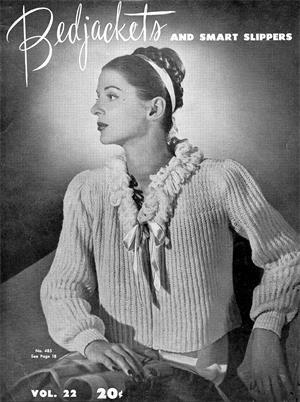 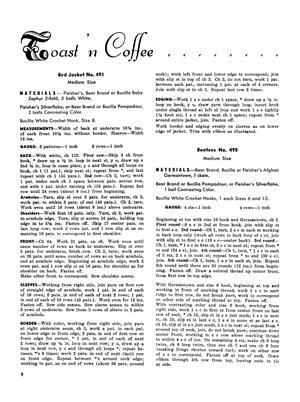 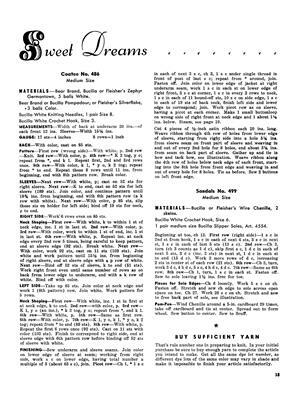 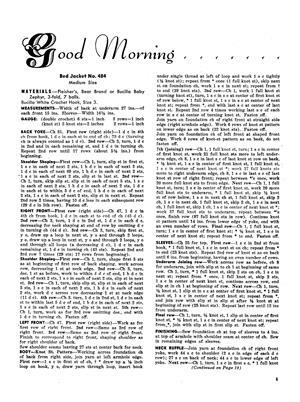 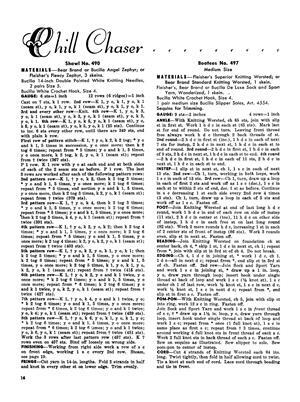 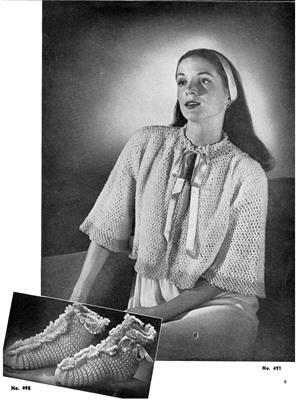 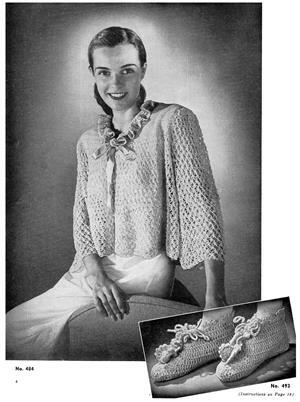 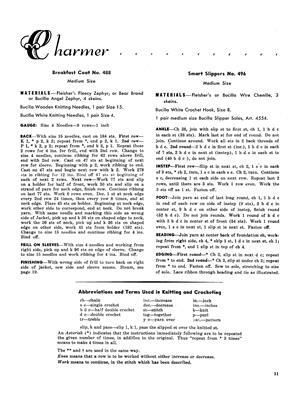 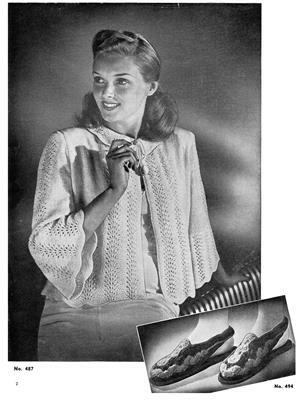 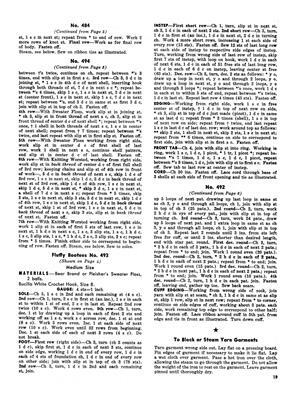 Knitting patterns for nine bedjackets, shoulder capelets and shawls, some with matching slippers. 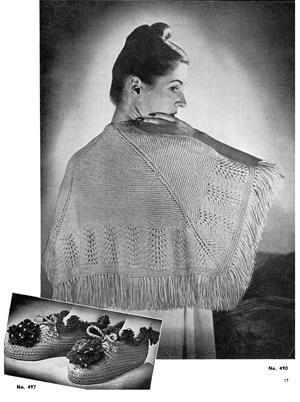 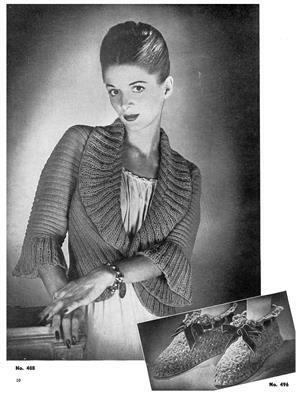 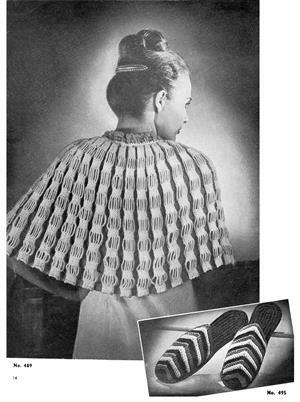 One with a deep shawl collar and flared 3/4 sleeves could be worn as a shrug, today. 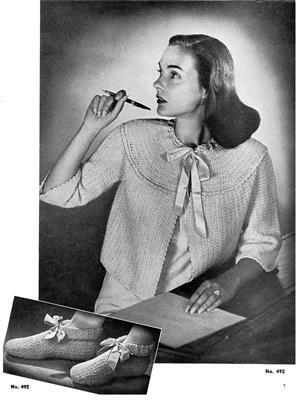 Prose instructions, only one size presented.